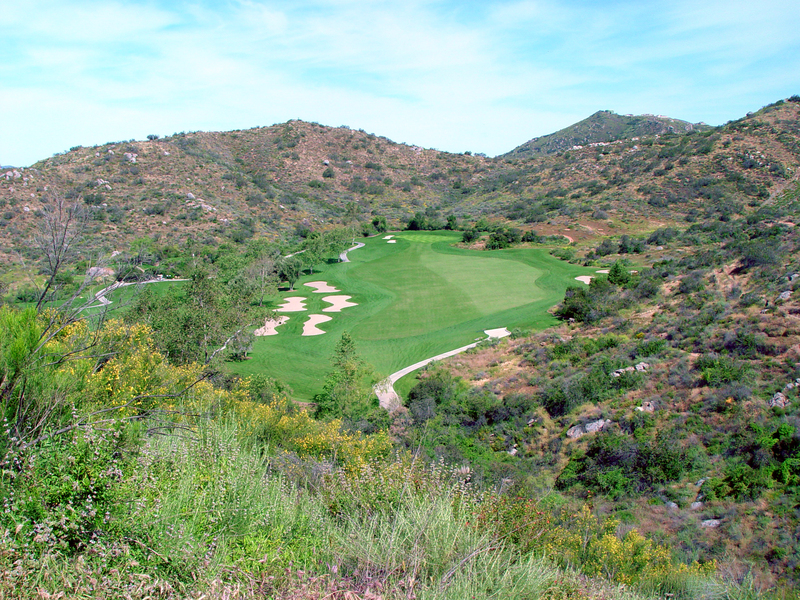 Steele Canyon Golf Course has quickly become a “MUST PLAY” San Diego golf course. The dramatic elevation changes of the Ranch and Canyon nines are breathtaking! The Vineyard nine is both fun and challenging. This 27-hole championship course designed by Gary Player has a little something to please and challenge every golfer and it is always in great shape. 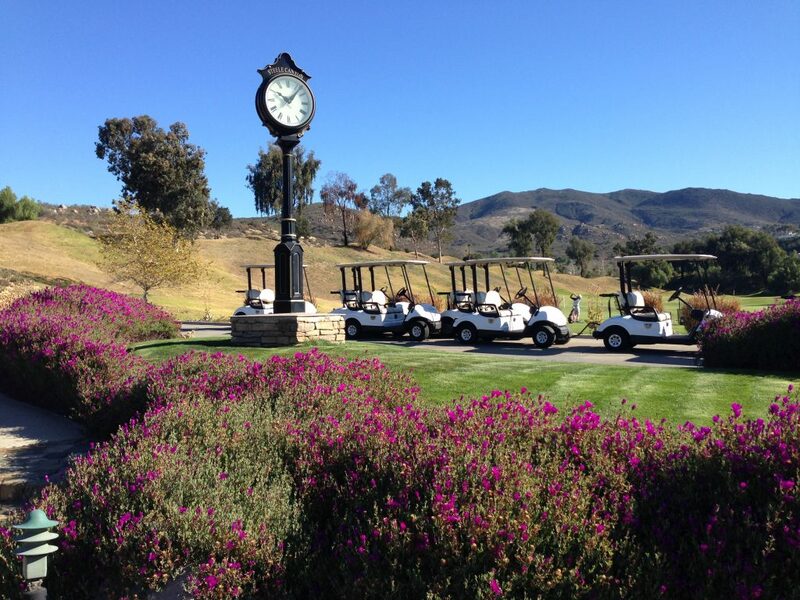 It was awarded Golf Digest’s Four Star Rating. 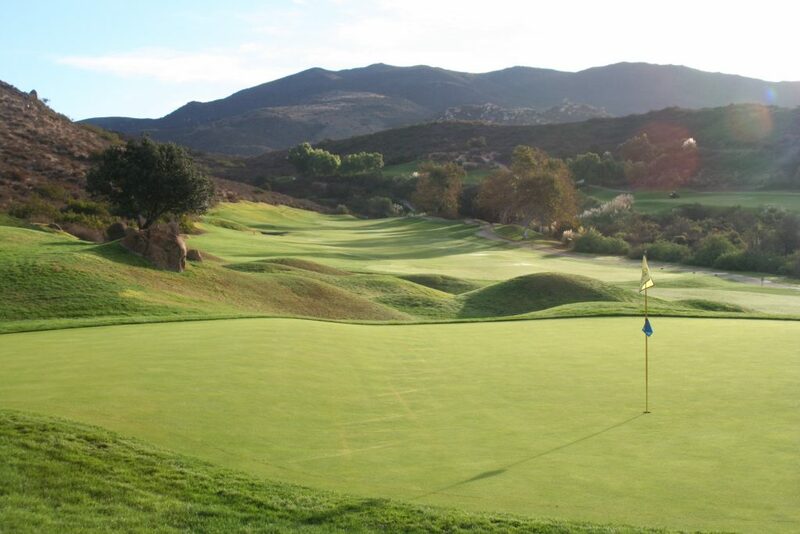 If you’re looking for both real value and great golf, Steele Canyon Golf Club is the perfect match for a fabulous San Diego Golf experience.